It’s Time To Run Simple. Run Live. 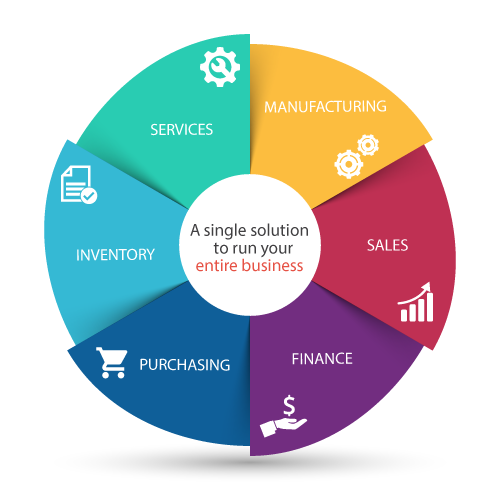 Get rapid time to value with an affordable, flexible, scalable business solution. Start fast and see results in just weeks with our proven implementation methodology. Deploy SAP Business One on premise or in the cloud, and access it from your favorite mobile device. Extend functionality of SAP Business One by using our industry specific add-ons or building customizations using SAP Business One SDK. Take your SAP Business One to your customers, suppliers, sales and service executives by using our mobile / web based portals, integrated with SAP Business One. 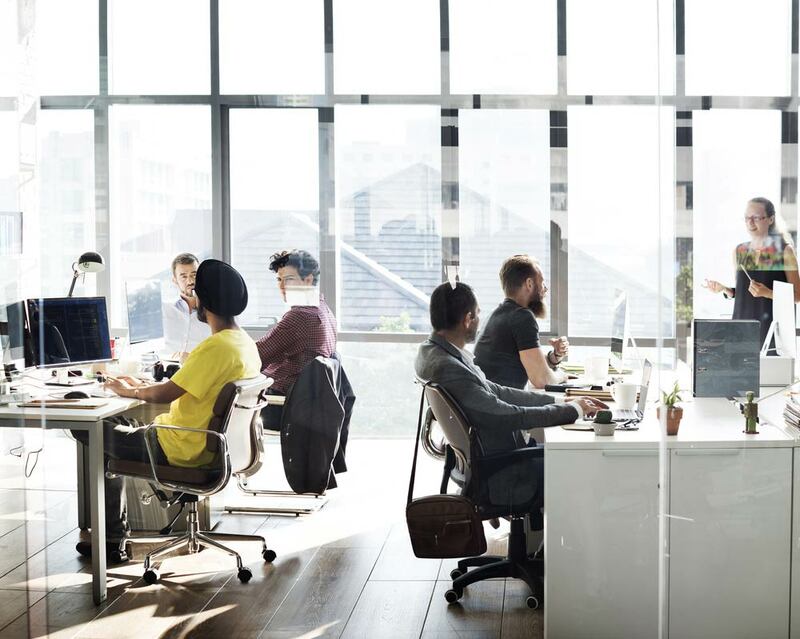 It’s time to move beyond point tools and consider a comprehensive, affordable solution: the SAP® Business One application. 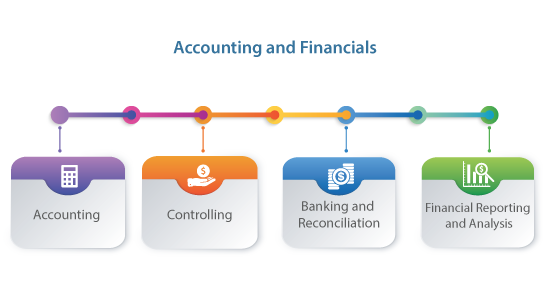 Designed to meet the needs of growing organizations, SAP Business One supports all business processes needed to run your operation and captures all essential information. It stores all of your critical business data and provides users with instant access, at any time and in any place. 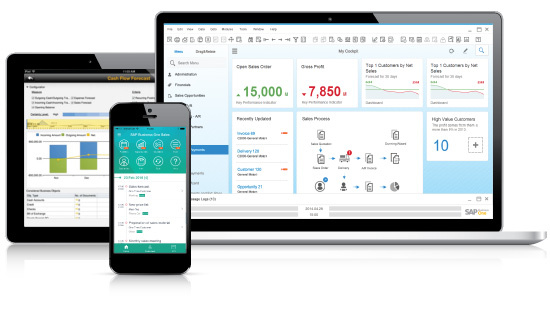 SAP Business One offers integrated business intelligence with analytics powered by the in-memory computing technology of the SAP HANA® platform. Tools that let any employee generate custom reports and dashboards intuitively – with no assistance from IT. The software supports critical technology innovations that help you run your business in real time to compete more effectively – even with large enterprises. 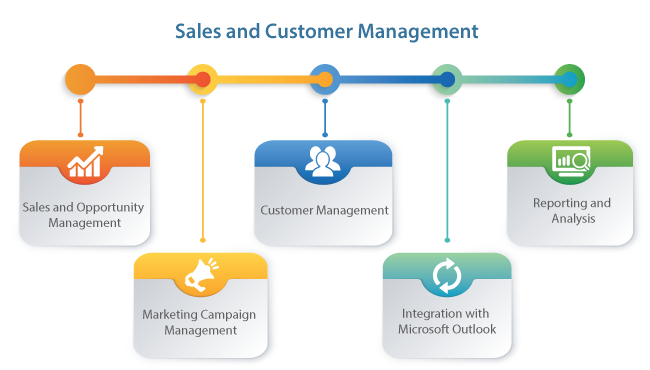 Manage the entire sales process from first contact to closing the sale from customer data management to after-sales support. 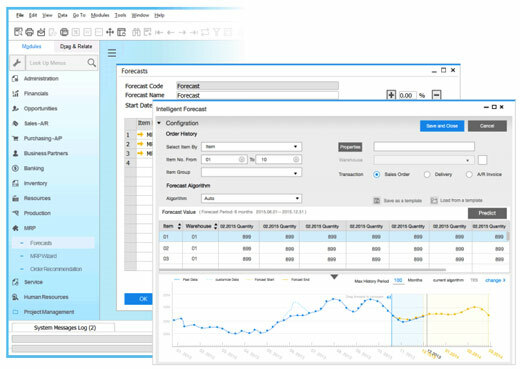 Sales pipeline visibility, flexible sales process, complete tracking. Control the entire procurement process. Materials resource planning, minimum inventory levels and production planning. 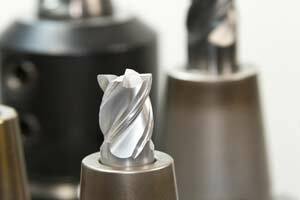 Schedule your material and production requirements. Manage inventory across multiple warehouses and locations, and track and record stock movements. Moving average, FIFO and standard costing methods. Manage serial and batch items. Multiple units of measure. Manufacturing out of the box. Produce finished goods and generate work orders. Full service call tracking and knowledge base system. Create, manage, and distribute reports that improve transparency and decision making across the business. Accelon New Zealand was engaged to stabilize and re-configure the system as well as to provide end to end integration and support. We found the technical and functional knowledge of Accelon New Zealand staff to be very high. We implemented SAP Business One with Accelon in 2007. They implemented the solution in the fixed time frame, they have been very co-operative in understanding our problems.